Start taking classes at California Kung Fu Academy and other studios! 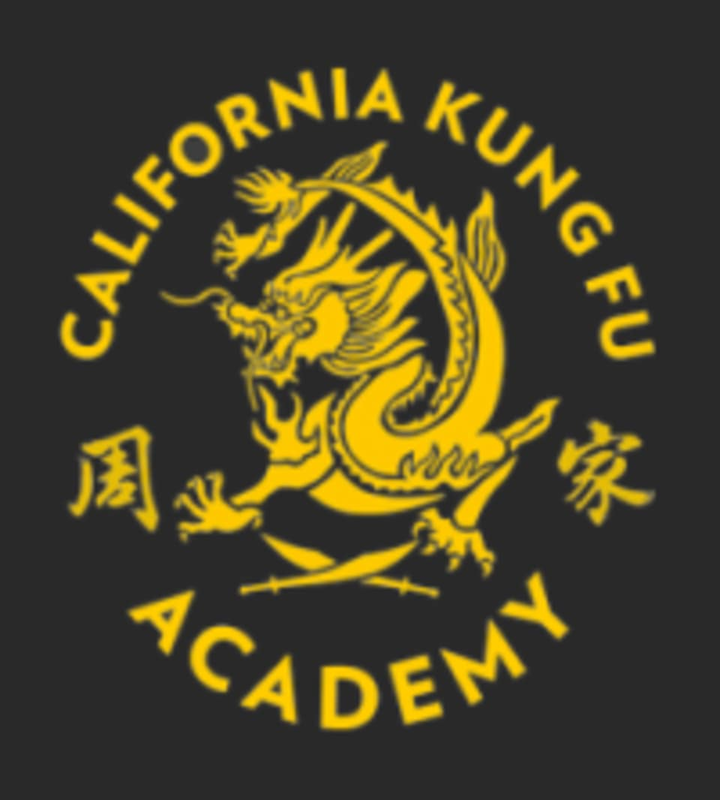 The California Kung Fu Academy was established in 2018 by Nick Pang, a student, disciple and certified instructor under Randy Sullivan Bennett. Classes are suitable for anyone with an interest in Kung Fu and a willingness to learn. CKFA aims to create an inclusive community for all of its members, and as such, a safe environment to learn this very diverse martial art. The California Kung Fu Academy is located at 1205 North Main Street in Los Angeles, CA 90012. Nick was a great instructor and very enthusiastic about teaching people. The class was open for all levels and welcoming.